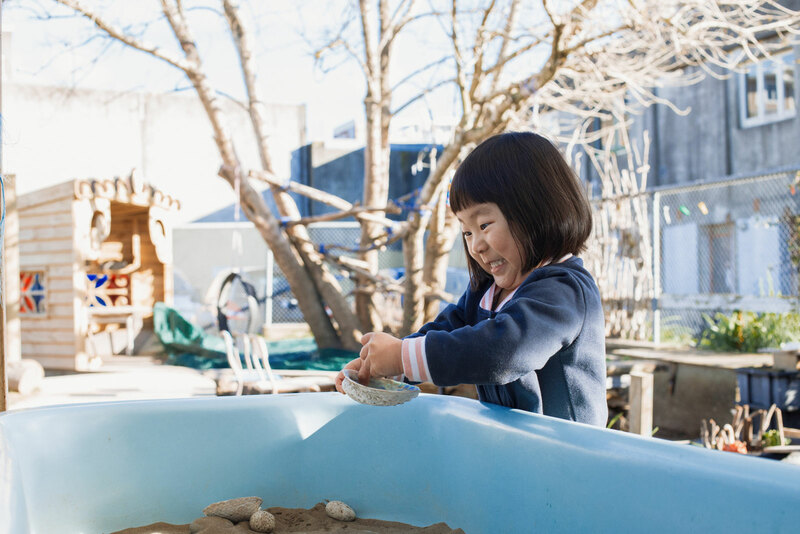 At Mount Cook Preschool, we appreciate the uniqueness of every child, so we explore and celebrate the many differences between us and how they enrich our centre. 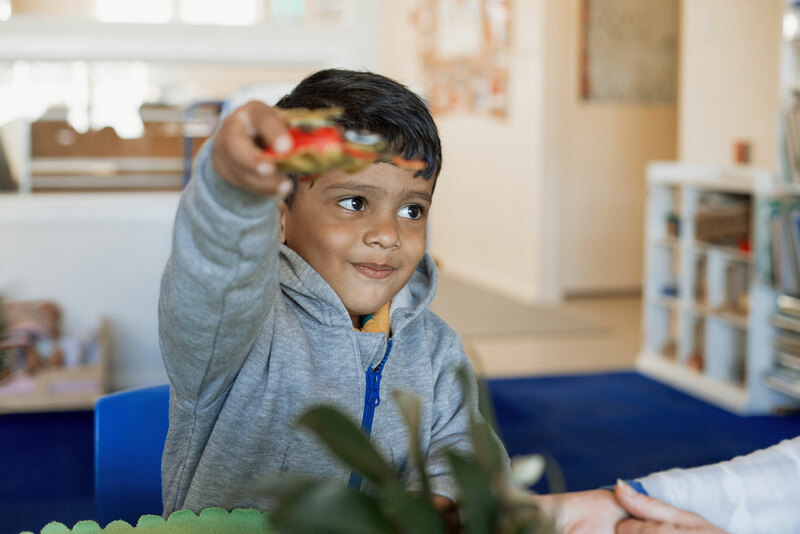 The languages, cultures and experiences each child brings, adds to the diversity and the learning opportunities for the whole group. We hold high expectations of every child and are committed to providing equitable learning opportunities for all. In our inclusive setting, everybody belongs.